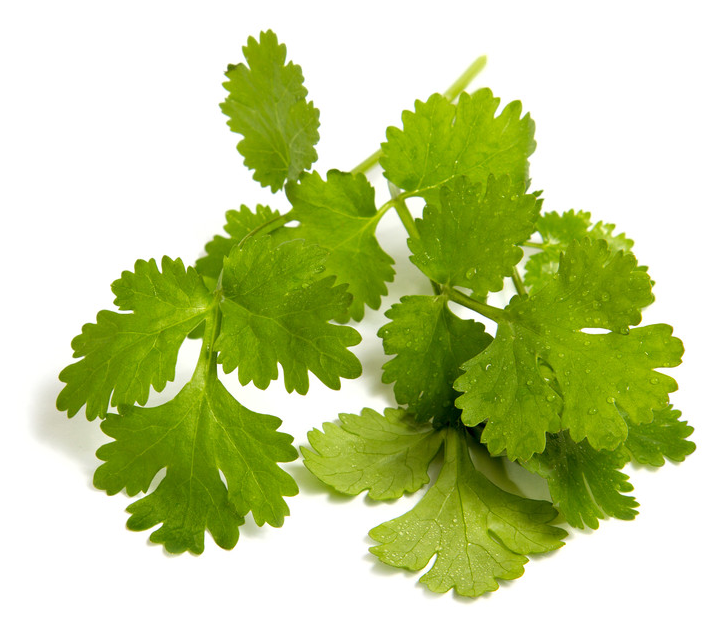 Did you know Coriander is the oil of loyalty, specifically loyalty to oneself? The individual in need of Coriander oil may be stuck in a cycle of always putting the needs of others ahead of their own. Coriander changes the focus of a person from doing things for the acceptance of others to honoring, and living from ones true self.